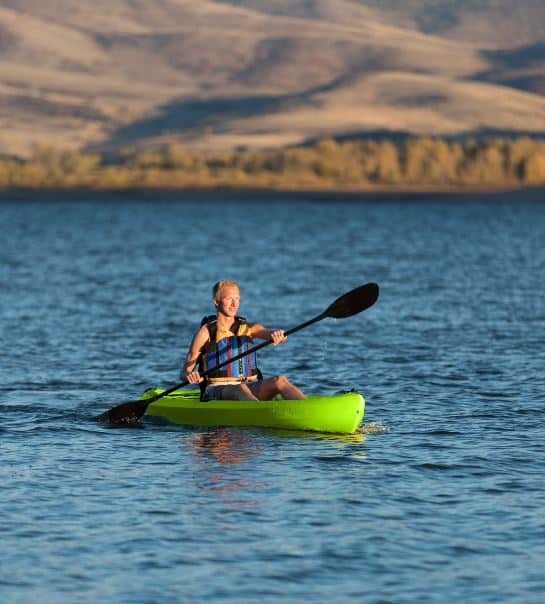 Walmart: Lifetime Sit-On-Top Kayak - GIANT Price Drop! 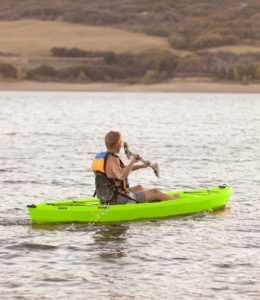 Walmart: Lifetime Sit-On-Top Kayak – GIANT Price Drop! Head on over to Walmart.com to score this five-star rated Lifetime 100 Sit-On-Top Kayak for $180! It's regularly $300, so this is an incredible price while it lasts. And, get free shipping or free in-store pickup too! Lifetime Tahoma Kayak – The 120 in. adult kayak has a 275 lb. weight capacity and comes in lime green. This model is a sit-on-top (SOT) kayak and comes with a seat back, front and rear shock cords, (1) paddlekeeper, (1) 6 in. storage hatch in the cockpit, and front and rear T-handles. Comes with paddle and a 5-year limited warranty.